Where are the mountain lions? 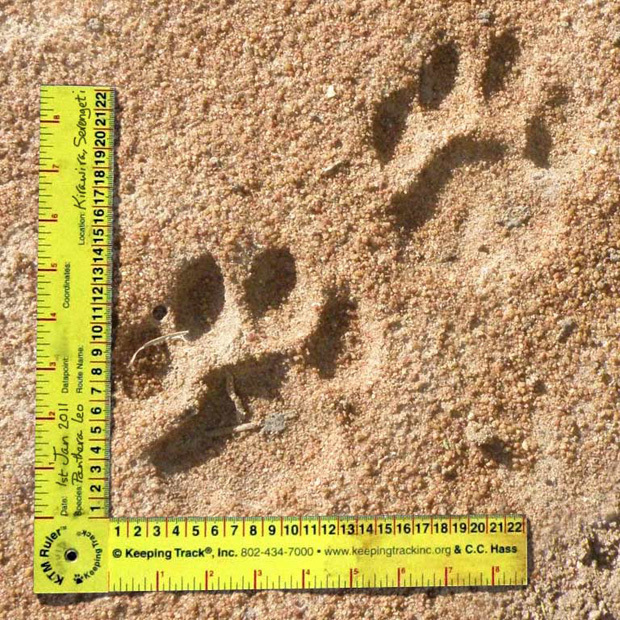 We’re looking for expert trackers to help us protect mountain lion, using non-invasive FIT to document their footprints and hence their distribution. 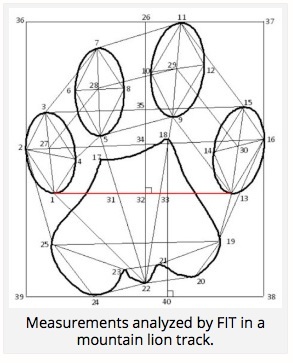 With our colleague Jonah Evans, from Texas Parks and Wildlife, we’re developing the FIT algorithm to identify and protect areas that mountain lion need to survive. Conflict with hunters remains a big challenge. Putin’s tiger – caught in the act!